CELTIC BRITAIN, Templewood Stone Circle and Cist, Kilmartin, Argyll and Bute, Strathclyde, Scotland. Templewood Stone Circle and Cist, Kilmartin, Argyll and Bute, Strathclyde, Scotland. Celtic Britain published by Orion. 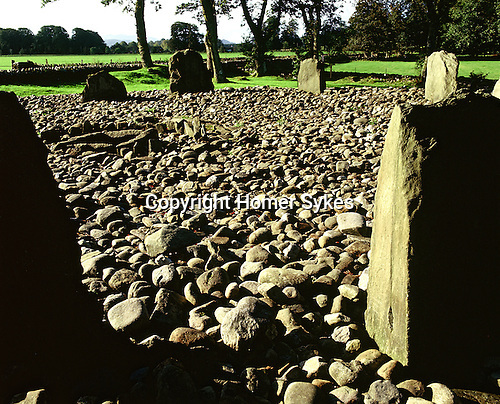 A perfect stone circle comprises of thirteen stones, 13 metres in diamater at its centre is a small slab cist surrounded by a further ring of small stones, this is the burial place of a small child.